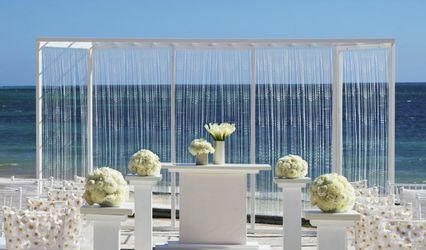 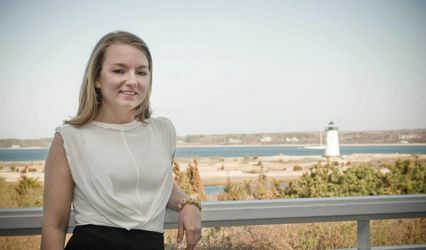 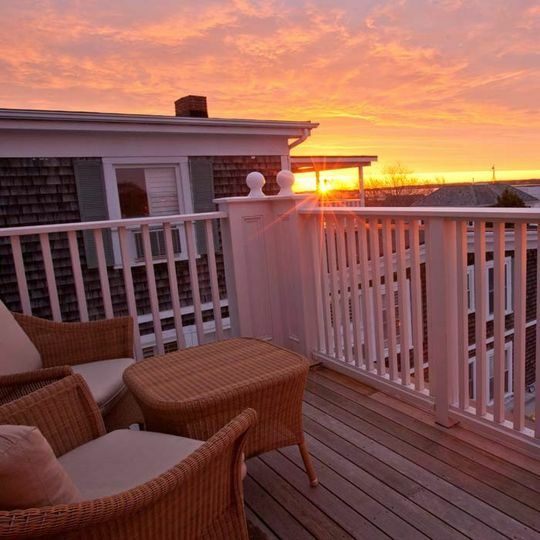 Vineyard Square Hotel & Suites offers comfortable, upscale hotel rooms and luxury suites—perfect for the bridal party—in the center of downtown Edgartown, Martha’s Vineyard. 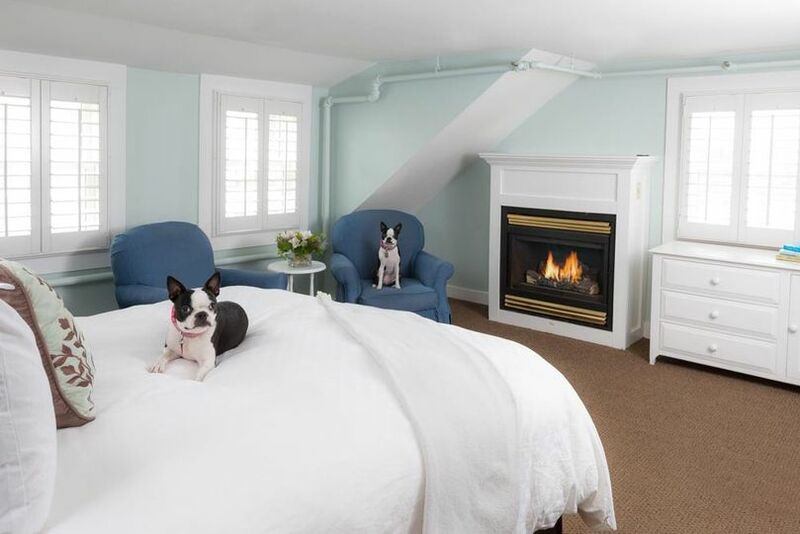 Room range from the cozy and affordable to the spacious and elegant with water views, including many options for families and pet-friendly accommodations. 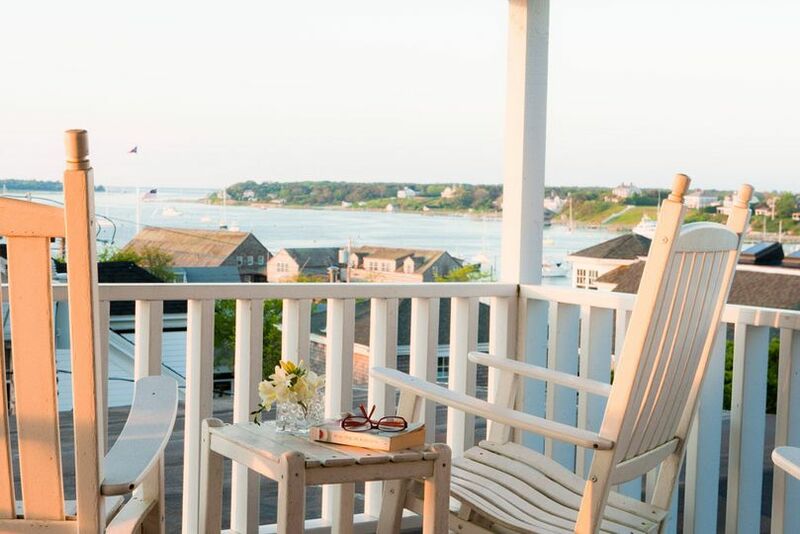 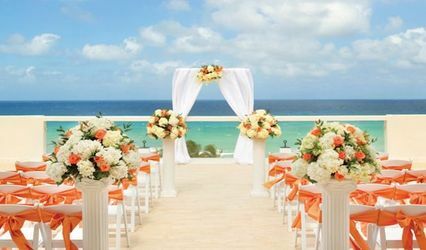 The hotel’s central front porch and intimate back courtyard are a perfect place to put your feet up before dinner, while the fourth-floor guest deck offers harbor views. 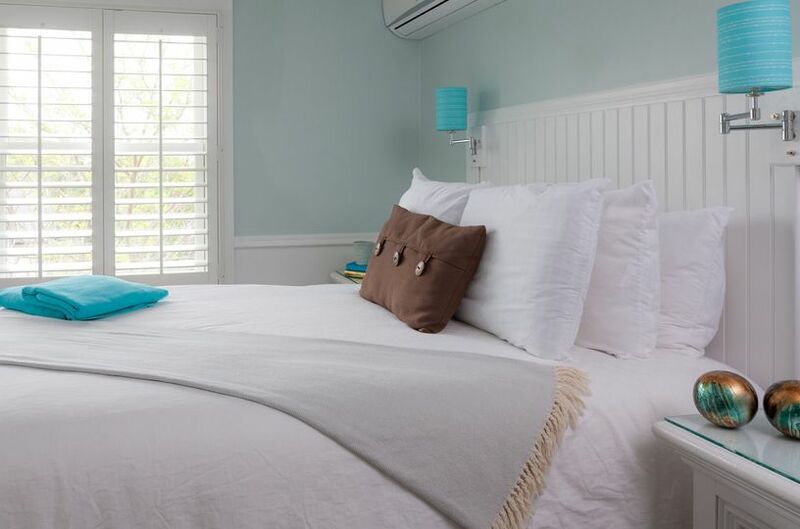 Amenities include an on-site salon and spa, fresh-baked housemade breakfast, a fitness center, and unwavering warm and friendly service. 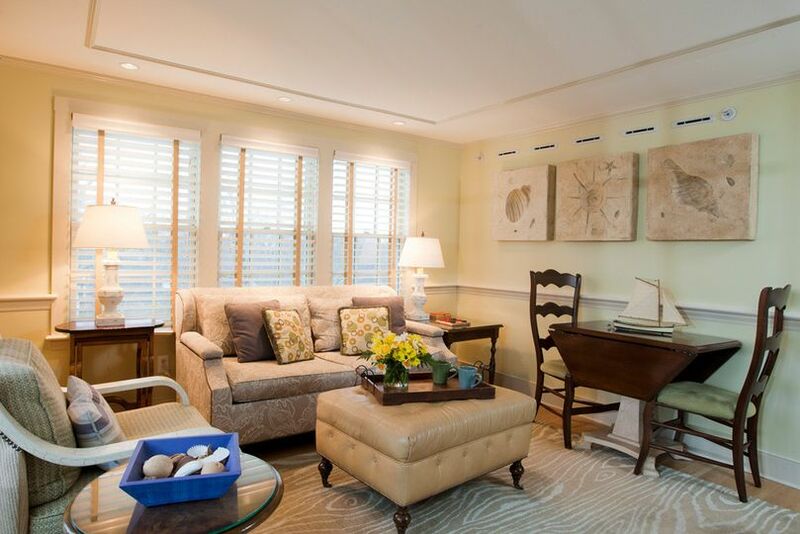 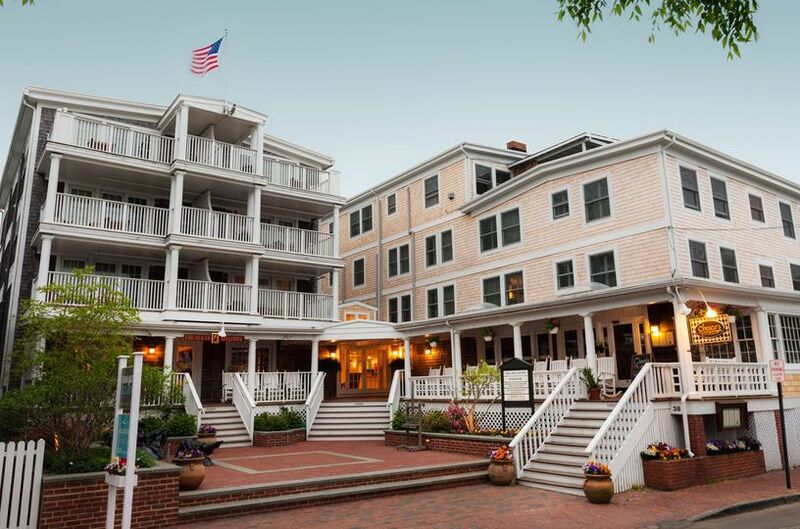 The hotel’s namesake central square is home to delicious dining, a salon and spa, a coastal boutique, contemporary art, and live music on many summer weekends, all within a few steps of Edgartown’s Main Street.